of career opportunities in criminal justice, criminology, and juvenile justice, and features interviews with numerous professionals in the field. This card is for use in valuepacks and is not sold separately. 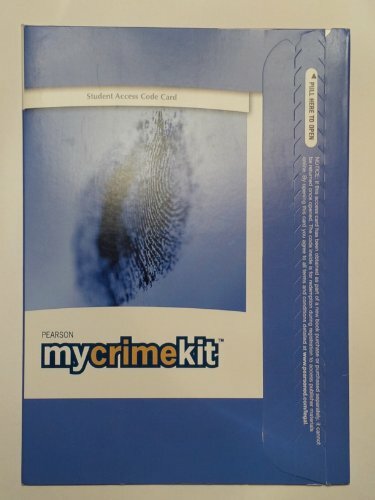 To buy standalone access, go to www.mycrimekit.com and purchase immediate access with a credit card.